This cassette was mentioned in the November 1992 edition of Bluegrass Unlimited, and reviewed the following April. 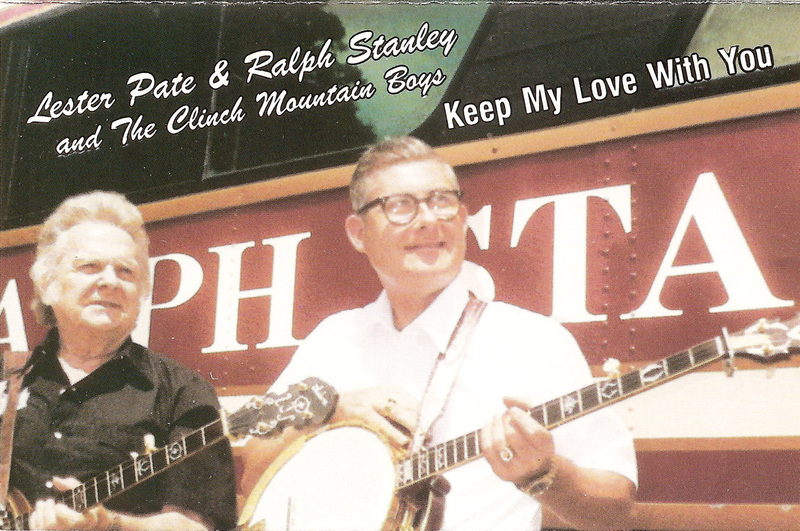 Lester plays banjo on all the cuts, except the instrumentals Cuttin' The Cornbread and Floggin' The Five String, which feature Ralph on clawhammer. Ernie Thacker sings most of the lead vocals (six tracks) with Ralph on tenor. Eddie Wheeler sings lead on the The Prisoner's Song and Ralph sings lead on In Heaven We'll Never Grow Old. Five of the tracks are instrumentals: Cuttin' The Cornbread, Floggin' The Five String, Sally Gooden, John Henry and Bill Napier's mandolin opus Daybreak In Dixie. 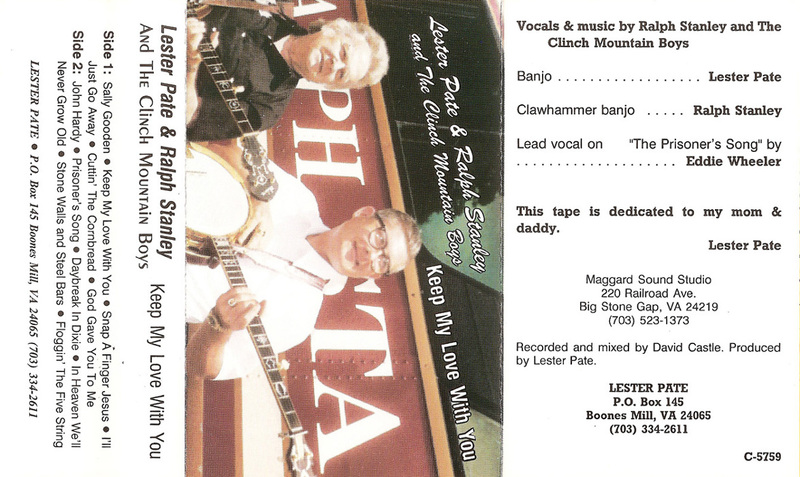 Lester's banjo style is similar to Ralph's but is a bit more repetitive / amateurish. 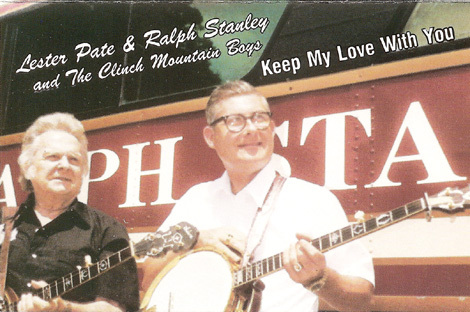 The title track Keep My Love With You had first been cut on Ralph's Sing Michigan Bluegrass LP in 1971. The album was recorded at Maggard Sound in Big Stone Gap, Va.